?Removes excess oil without drying skin. Formulated with personalized botanicals for your skin type and contains an antioxidant-rich botanical complex. 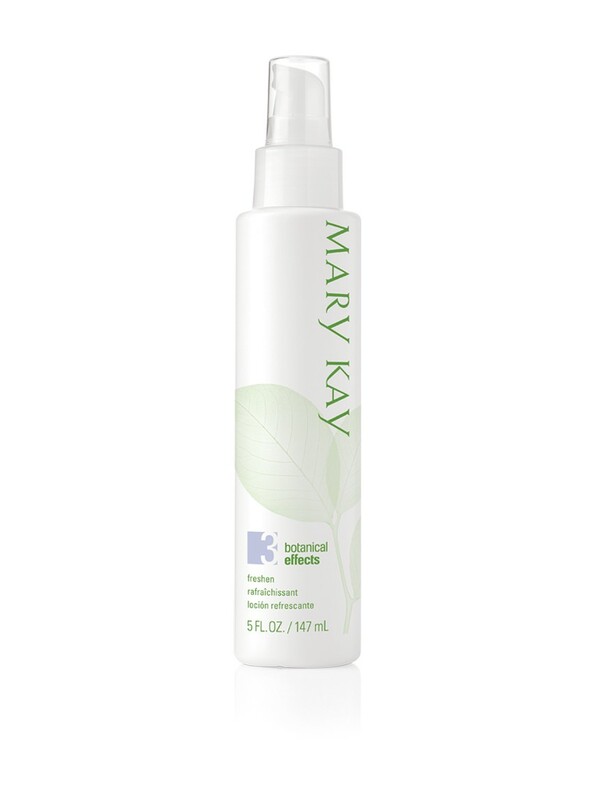 Nondrying formula gently removes excess residue from skin. Helps cleanse and minimizes the appearance of pores.